If you’ve been a donor with Stanford Blood Center (SBC) for more than a year, you may recall that in May 2016, based on FDA recommendations, we implemented a new, higher hemoglobin requirement for men. The change required men to meet a minimum hemoglobin level of 13.0 g/dL (versus the previous 12.5 g/dL requirement). Women’s hemoglobin level requirement stayed at 12.5 g/dL. Hemoglobin (Hb) is a protein found in the red blood cells that carries oxygen through the body and gives blood its red color. Iron helps the body produce hemoglobin, which is why you may have heard hemoglobin (mistakenly) referred to as iron levels. 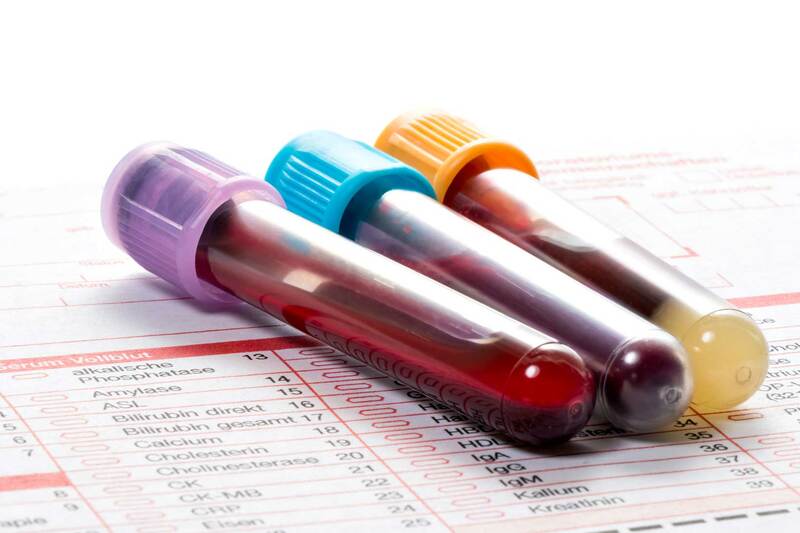 Hemoglobin levels vary from person to person and are generally higher in men than women. The required hemoglobin level is set to ensure donors do not drop below a healthy, normal level as a result of donating. The Operational Excellence team at SBC prepared far in advance for the change in hopes of minimizing the impact it would have on the blood supply available to patients. They looked at the previous year to see how many male donors had hemoglobin results between 12.5 and 12.9 to project the increase in deferrals based on the new criteria. A 4.5% increase was projected, which would raise the deferral rate from 1.2% under the 12.5 requirement to 5.7% under the 13.0 requirement. They also found that 87% of males actually test above 13.5%, so most would not be affected. However, to safely offset potential affects of the increase, SBC notified donors of the change and encouraged them to increase their iron intake before their next donation. Fortunately, after the change was implemented, the actual percentage of deferrals of males for hemoglobin from May 2016 to May 2017 was only 2.3%. Since men make up the majority of our platelet donors, this was good news for SBC! If you are interested in donating blood products, please visit us at sbcdonor.org or call our friendly staff at 650-723-7831 to make an appointment. We look forward to seeing you!